First up, Rita Ora and Chris Rock made an appearance in the star-studded video. 2. 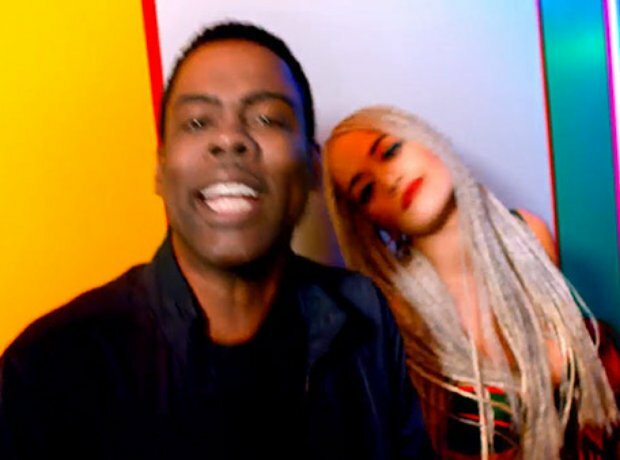 First up, Rita Ora and Chris Rock made an appearance in the star-studded video.